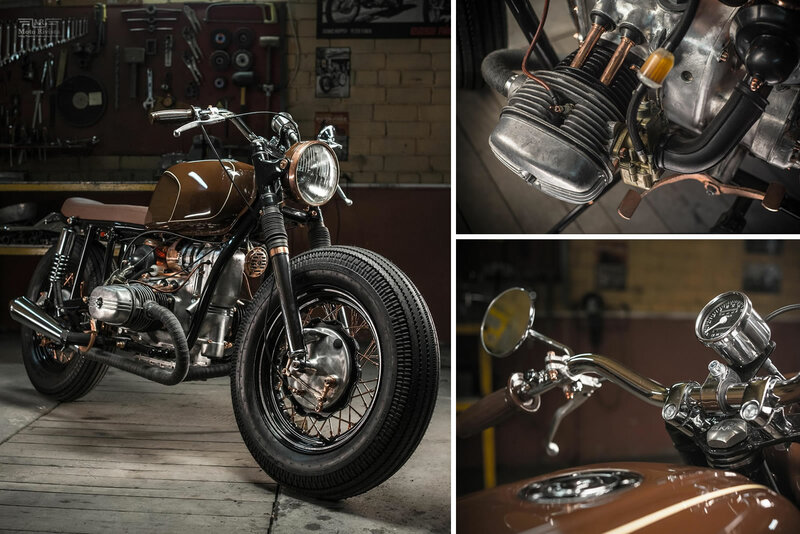 Today’s featured custom motorcycle, a Ural 650 built by DoZer Garage in the Ukraine is something special. 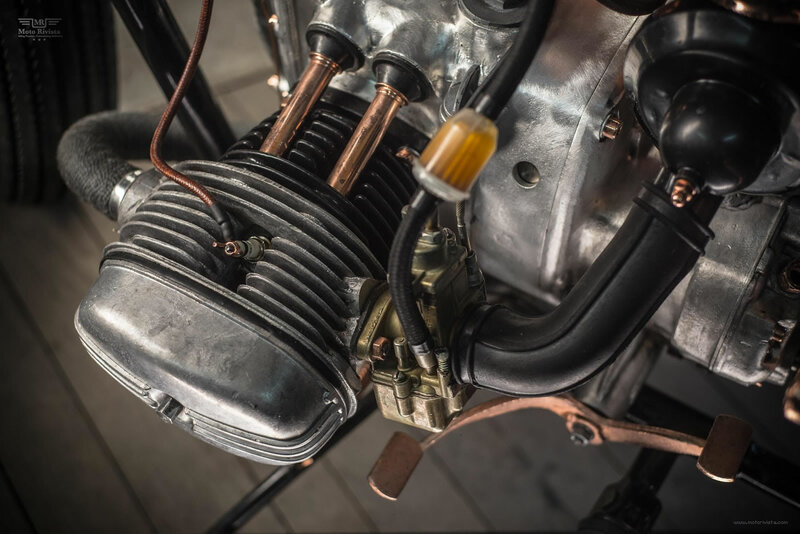 It’s not just the amazing details of this motorcycle which have caught my attention but also the history lesson I have got from it. 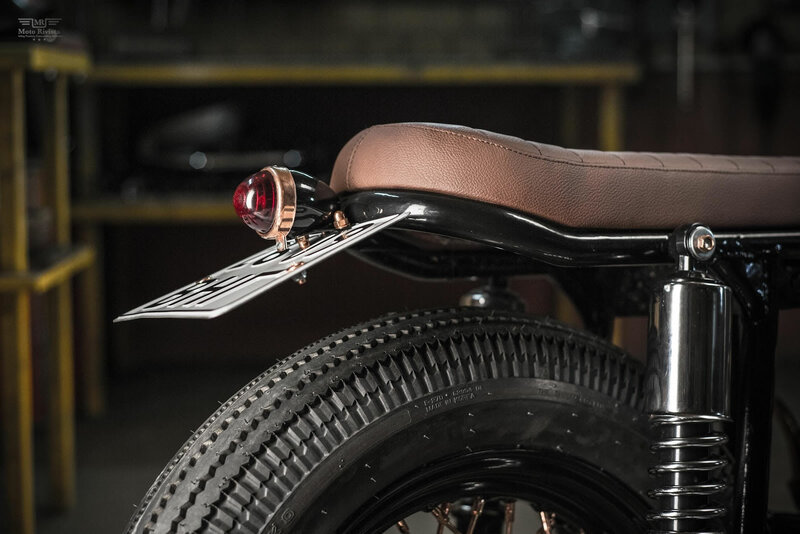 The history of the Ural motorcycle begins with the Russian pre W.W.II planning. To protect the Russian motherland from the invading German Panzer, ground troops and Special Forces, the Red Army needed a combat motorcycle. The wrath of Blitzkrieg against the Polish Army was also a concerning reason for Russia to build a combat motorcycle for the Red Army. One story of the Red Army’s combat motorcycle goes something like this; Five units of BMW motorcycles were purchased in Sweden and secretly smuggled to Russia. The 5 BMW Motorcycles were dismantled part by part by Russian engineers in Moscow. Every detail of BMW designs was thoroughly copied and made into molds and dies to produce their own engines and gearboxes. 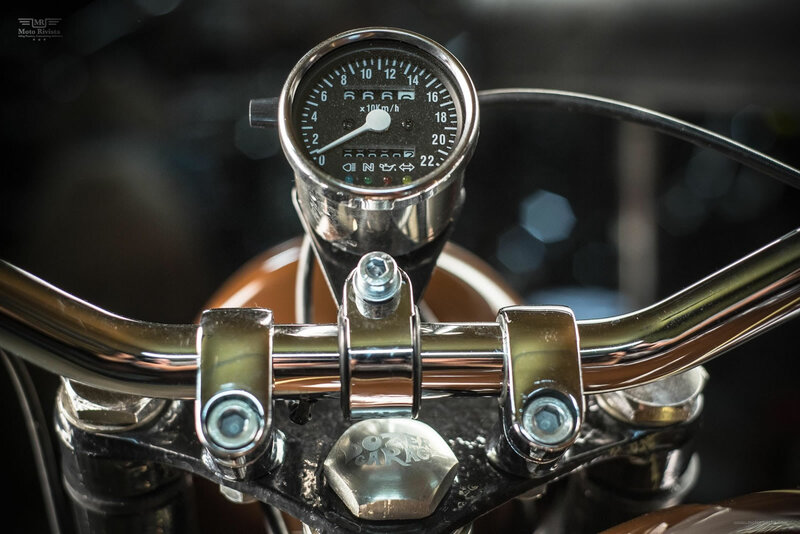 Early in 1941, the first trial samples of M-72 motorcycles were shown to Stalin, who immediately approved production of the motorcycles. The engineering, which took the Germans decades, was reverse engineered by the Russians in just a few years. When it comes to experience DoZer has it all, from professional cooking to auto mechanic, welding and being an assistant artist shooting films and commercials. 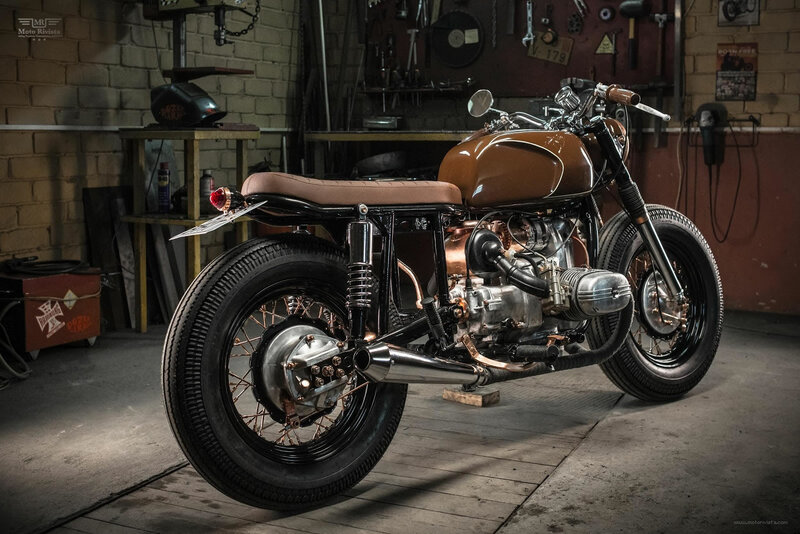 The combination of all his experience has been projected in the most creative way on this custom Ural 650. DoZer tells us “I don’t know what to say about my style, I just like to create bright and positive things. Over the years I have built a lot of different styles of motorcycles, my friend Taran and I now have our own workshop. 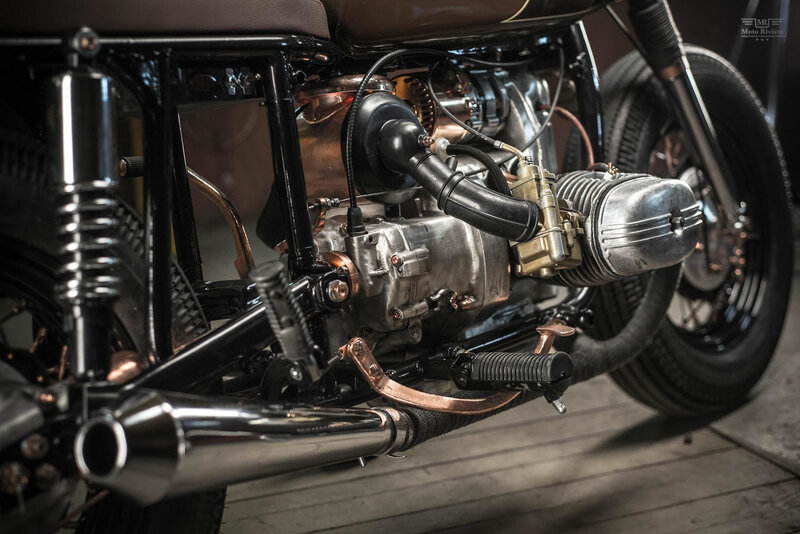 The base for this build was a classic Ural 650. To begin with the build the stock bike was stripped down to the frame, which has been heavily modified to adapt the new style. 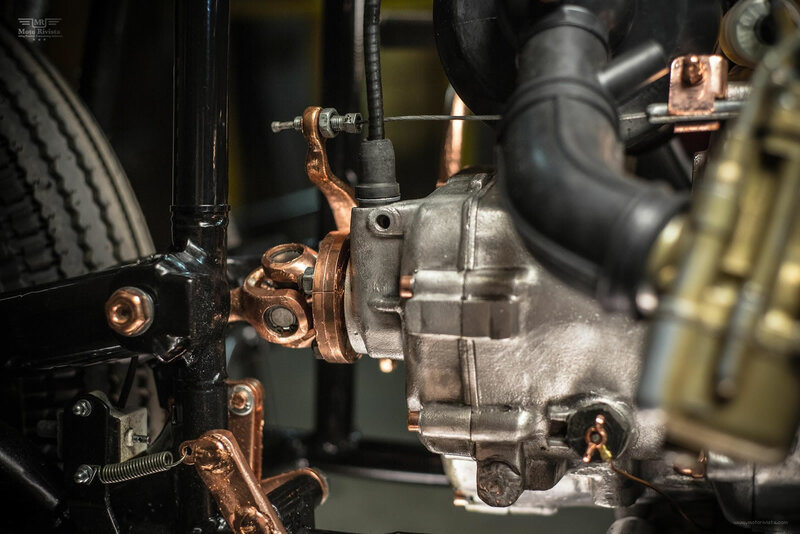 The standard Ural 650 engine has been paired with a Dnepr 4 speed gearbox and custom DoZer exhaust system. 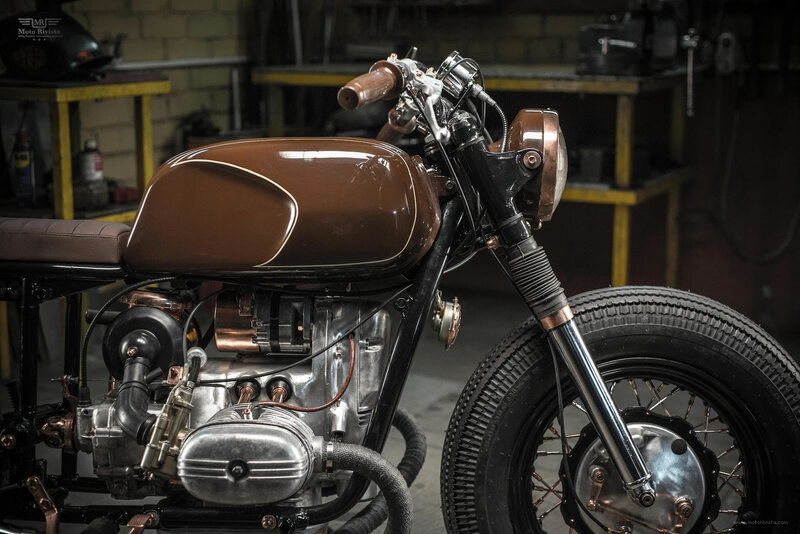 The use of copper adds the retro touch to this 650, to compliment the use of brown on this bike DoZer has crafted a custom seat with matching brown leather. 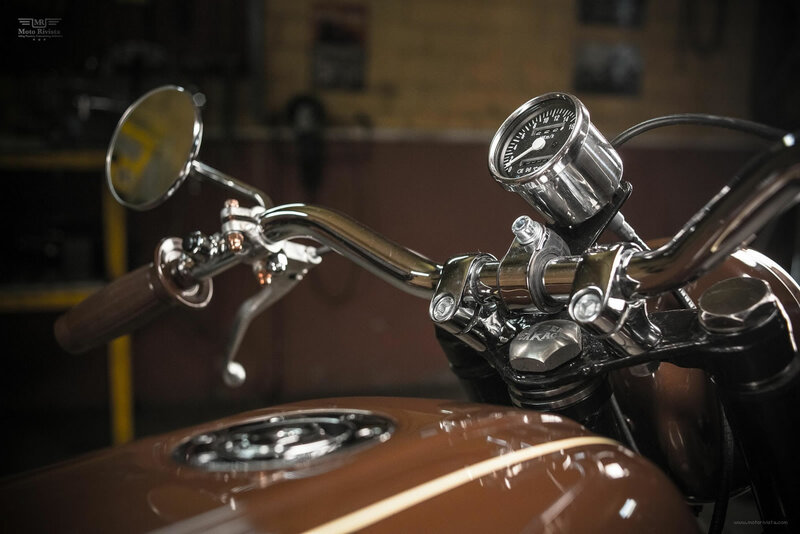 At the front this custom Ural 650 features a V-twin handlebar wrapped in a pair of brown posh grips. The front headlight is a custom Dnepr and the rear is GAZ 69. The finished bike rolls on classic Shinko tires. By creating this custom Ural 650 DoZer Garage has set the standard for the custom scene in the Ukraine!